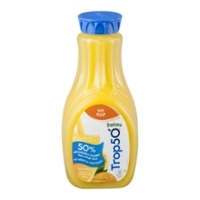 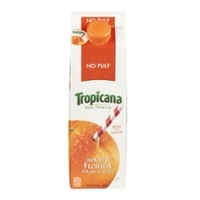 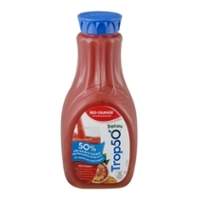 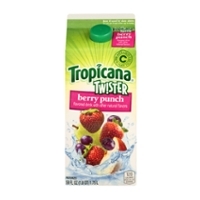 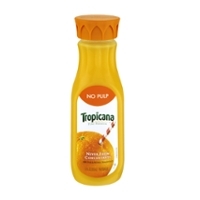 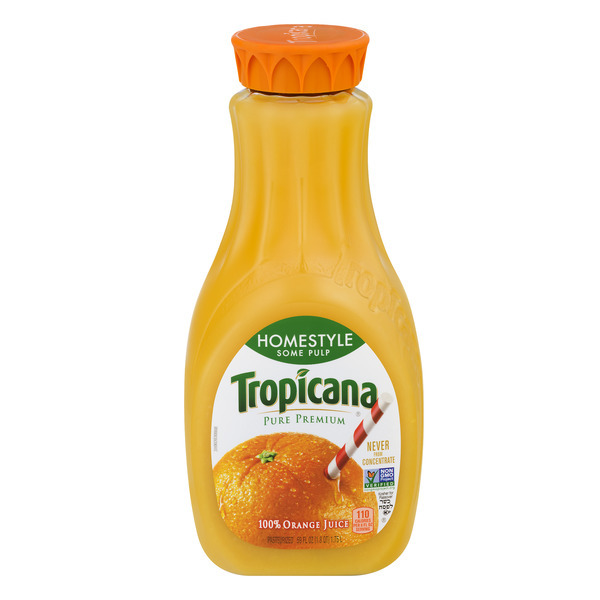 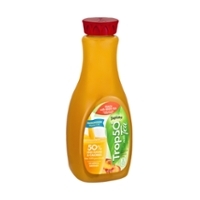 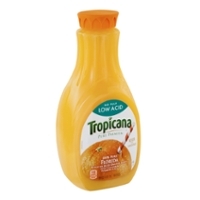 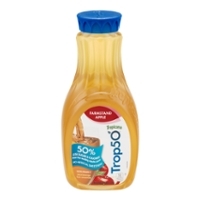 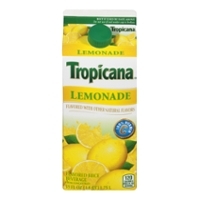 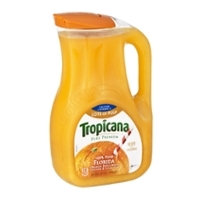 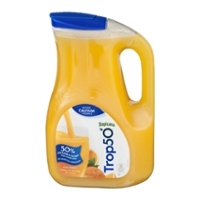 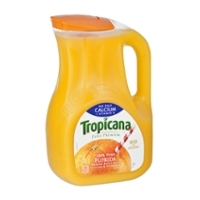 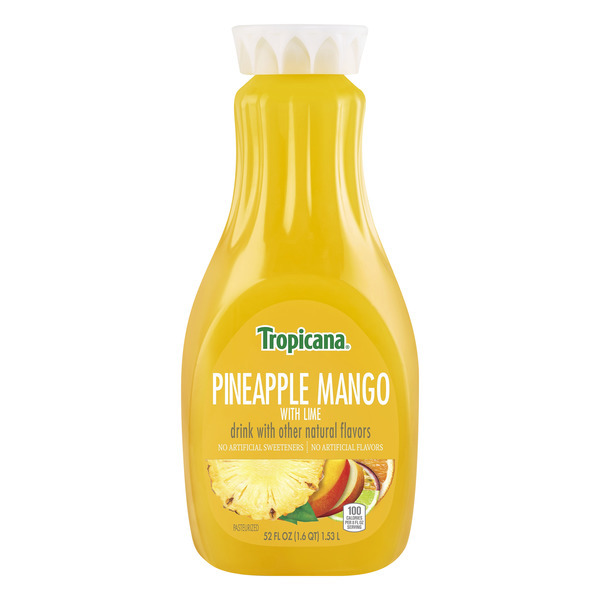 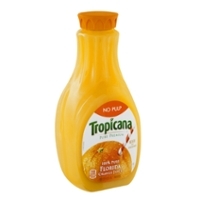 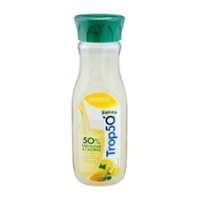 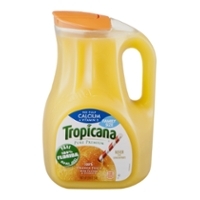 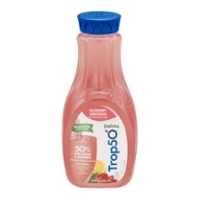 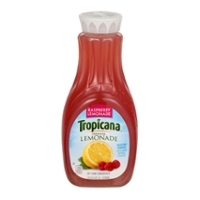 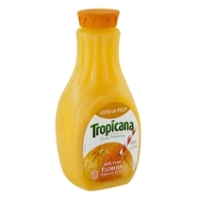 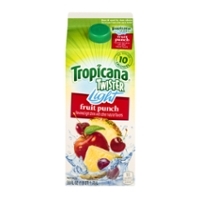 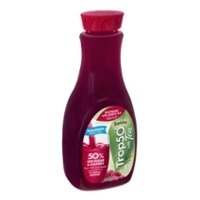 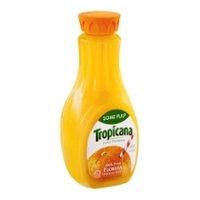 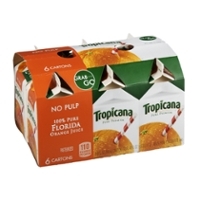 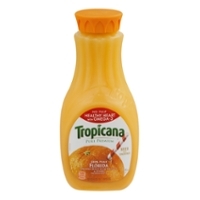 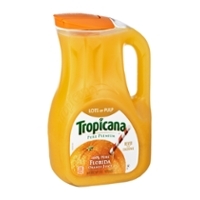 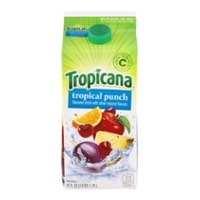 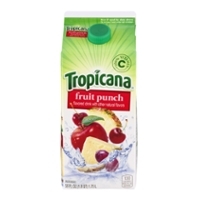 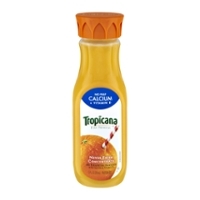 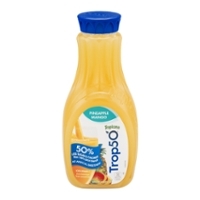 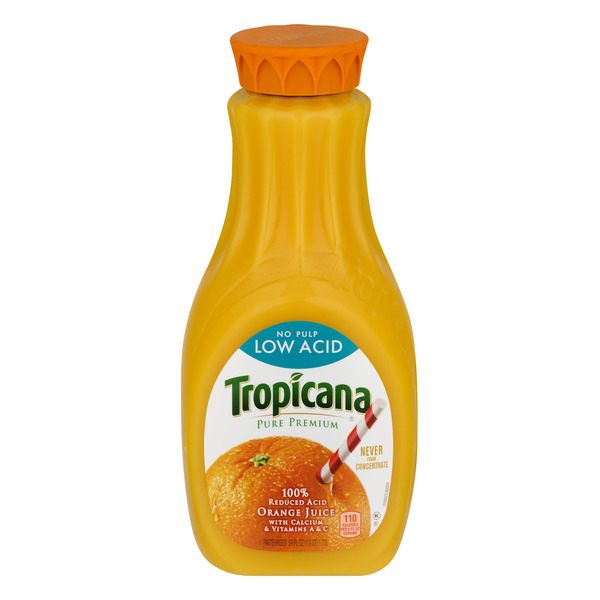 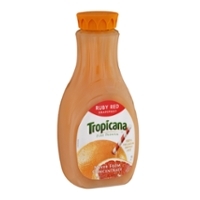 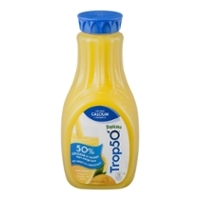 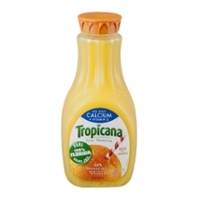 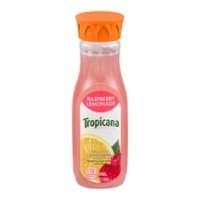 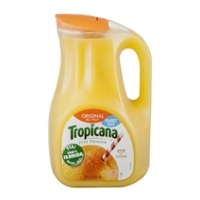 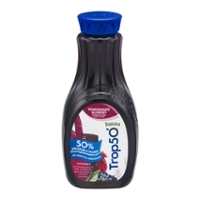 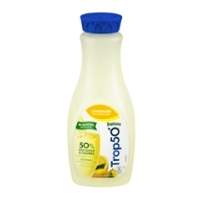 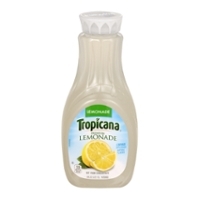 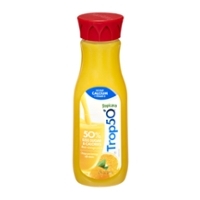 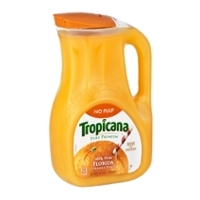 Tropicana Juice; what a juice! 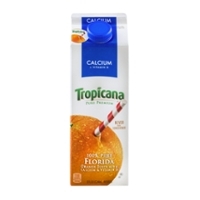 It's a major, fast selling drink in any grocery store dairy isle. 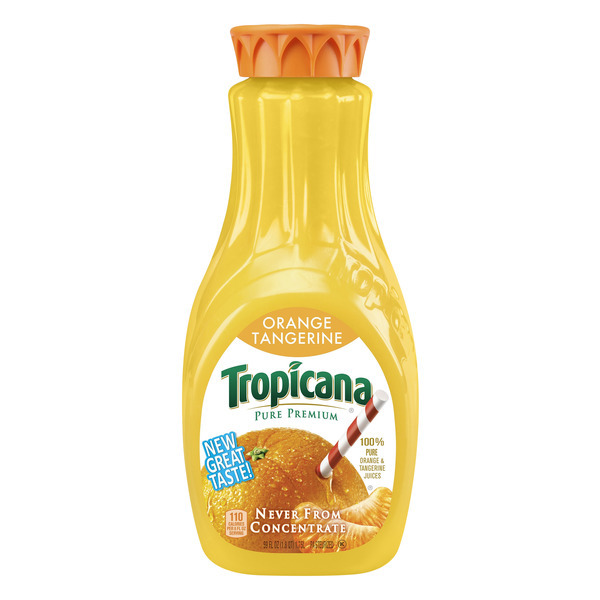 Simultaneously friendly with eggs, toast, bacon, waffles or pancakes, the availability of the All American Breakfast juice pretty much exemplifies what we wake up for and want! 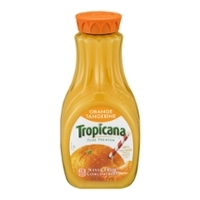 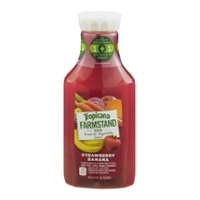 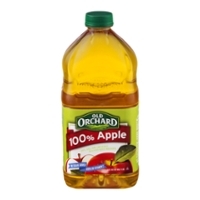 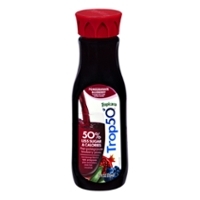 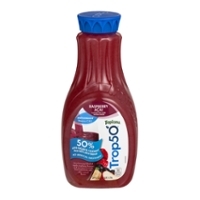 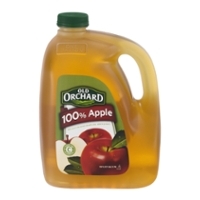 As a former side job dairy re-filler of this product (read, low wage), I can tell you that this juice moves quickly. 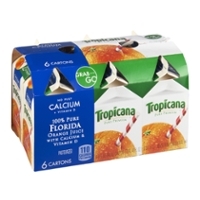 I live in a simple city of ten thousand and it was very hard to keep up with keeping the coolers filled, especially on the weekends. 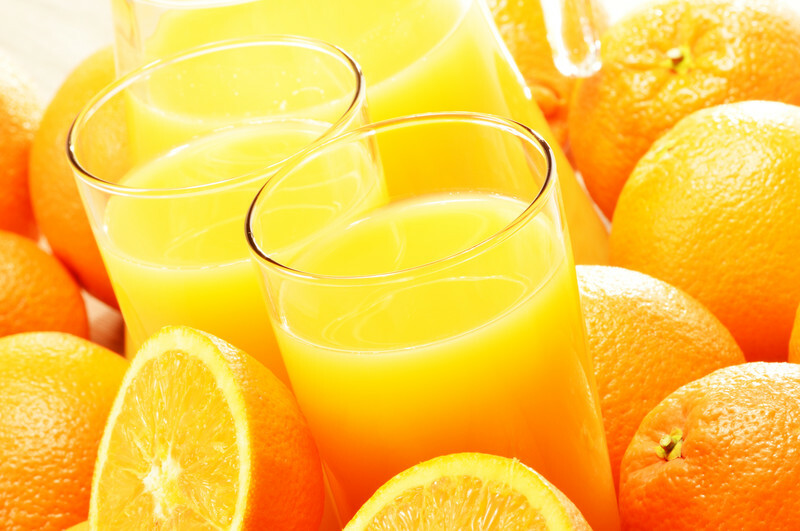 It's a good thing! 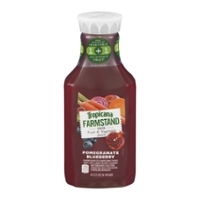 People love their juice!